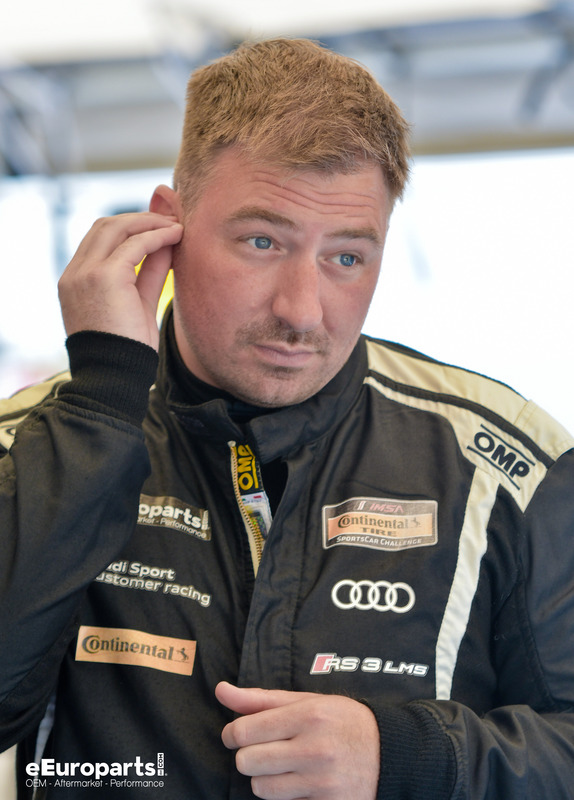 Carpentier and his co-driver finished 3rd in the Continental Tire Sports Car Challenge in 2018 with eEuroparts.com Racing. He won his first national championship in 2009, and has since competed in everything from Mazda's to Lamborghini's. Carpentier has worked in the driver education industry for 10 years, teaching defensive driving techniques to people between the ages of 5 and 75 years old with many different organizations.